I took today off to escape work and to take a much-needed trip to H Mart. Because we were going to be on the west side of town, I originally thought we could stop into Asia Court for some dim sum, but after spotting the menu for Victoria Gastro Pub on the HoCo Restaurant Week Web site, I decided I would prefer to have fries cooked in duck fat over steamed pork buns. With the mere mention of "duck fat," Mr Minx was all for the change in venue. I looked up a couple reviews of the place and few were favorable. 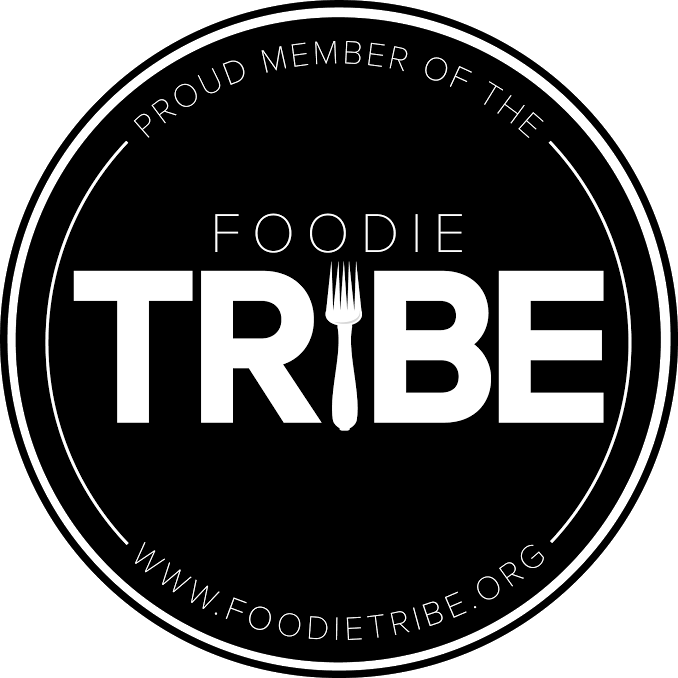 Some complained the fries were soggy, another said the burgers were "average bar burgers." I beg to differ. We started out ordering a couple of beers from their extensive selection. We originally wanted to try Black Hat No. 9 on tap, but they didn't have it at the moment. Instead I chose a Lancaster Strawberry Wheat and Mr Minx had a Creme Brulee stout. And damn if it didn't smell and taste like creme brulee! (There's vanilla bean in the brew.) Unusual, and tasty. My strawberry wheat, although berry-ish, was boring by comparison. 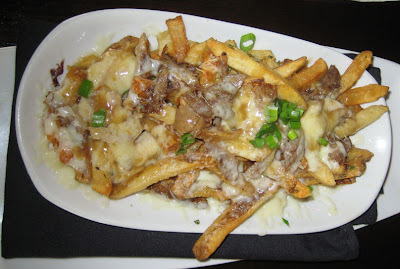 For an appetizer we shared the Poutine - duck fat fries, duck gravy, duck confit, melted Gruyere. Mr Minx said it tasted like Thanksgiving. Fries in gravy - damp, but not soggy. 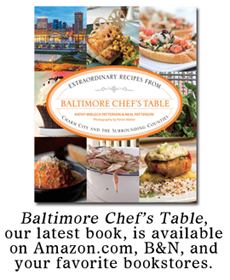 We enjoyed them and would order them again. 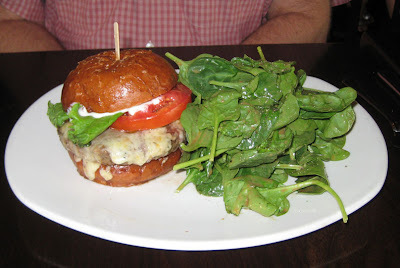 For his entree, Mr Minx chose the Victoria Pub Black Angus Burger with smoked cheddar, aioli, lettuce, tomato, and house-made pickles on a brioche bun and a baby spinach salad with maple balsamic vinaigrette. The burger was hefty, cooked slightly more than the requested medium but it was still juicy. I loved the bun. And the dressing on the salad had a pleasant citrus kick. 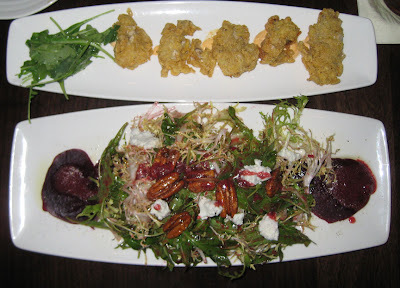 I went for the "Liliputian" Cornmeal fried oysters with chipotle aioli and the roasted beet salad with raspberry vinaigrette, spiced pecans, Humboldt Fog goat cheese. The non-greasy oysters were tender in their crisp jackets, and the aioli was just spicy enough. The salad, chock full of frisee and baby greens, sported sweet roasted beets, savory pecans, and a slightly-sweet vinaigrette that was the same color as the beets. Could have used a touch more goat cheese, but otherwise quite nice. Overall, a good experience. Our server was extremely patient, knew the answer to all our many questions, and service was prompt. Not a cheap lunch, by any means, but one could have a burger and an iced tea and get out for about $15. I'd definitely go back. I want to try the asparagus fries and the lobster grilled cheese.